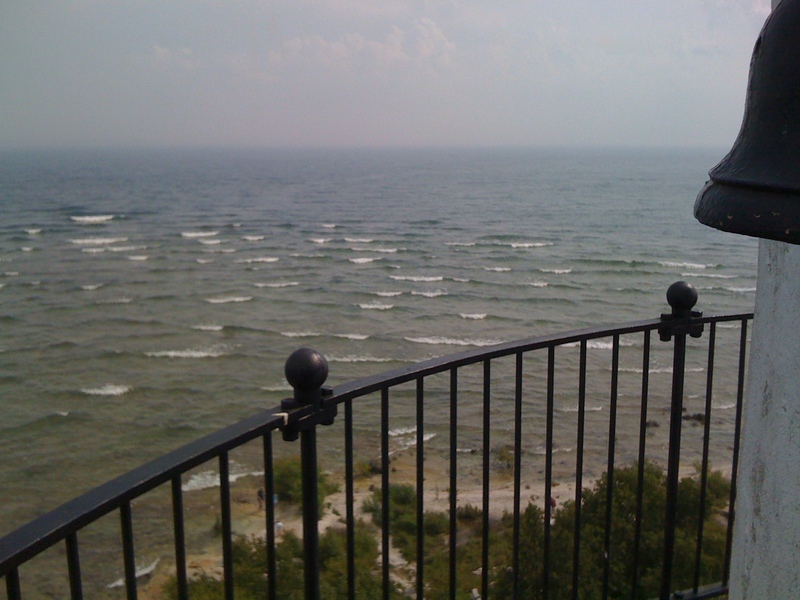 Lake Michigan waves in alignment, as viewed from Cana Island Lighthouse in Wisconsin. Are your organization’s messages aligned and making positive waves? Or have the winds of change and communication mishaps thrown you off course? If the latter, you’re not alone, and help is at hand. Julie Mitchell has broad, deep experience advancing organizational development projects requiring effective communication strategy and implementation. Clients secure her services for long-term contracts during which she collaborates closely with board members, executives, human resources professionals, legal counsel and other trusted advisers. She offers a rare blend of comprehensive communication expertise based on decades of experience in leading organizations and an extensive educational background in her field. As a consultant or facilitator, Julie analyzes and integrates complex issues through understanding the organizational culture and team or department norms plus individual strengths and leadership styles. Her practical, realistic recommendations are based on identifying best practices and opportunities. Since starting her business in 1986 Julie has worked with extraordinarily diverse professionals and organizations. She has a track record for connecting with CEOs and senior executives, physicians, entrepreneurs, educators, engineers, accountants, attorneys, non-profit administrators and others seeking sound communication advice. Julie is valued for respecting clients’ needs, budgets, priorities and time; she handles small, short-term projects and manages comprehensive, long-term assignments. Her strengths include writing, research and needs assessment, speaking, listening, coaching, facilitating, teaching and persuading. She has been described as an outstanding collaborator who brings out the best in her clients.